HACCP is a food safety program which identifies, evaluates and controls hazards which are significant for food safety. How long does it take to implement a system? Depending on the scope of your business & your training requirements, approximately 6 weeks. How long does it take to be certified with a certification body? Once implemented, an auditor needs to look at 3 to 6 month worth of documentation as evidence to be able to determine accreditation. How much does a food safety program cost? 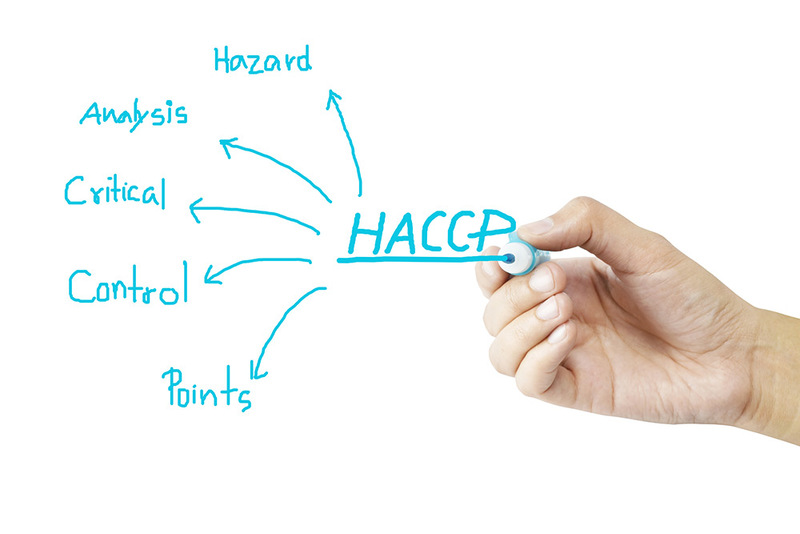 HACCP system implementation is not as expensive as you might think. However, in order to provide a quote, we need to look at the scope and size of your operation.